Hello lovelies! Hope you are all having a wonderful start of 2018! I'm wishing you lots of love, health and may all you wishes come true this year. My last post of 2017 was about my fave Beauty Heroes discoveries (check it out here) and the first of 2018 is going to be about another beauty subscription box that I love and have received for the whole year of 2017. Enter Boxwalla. I have a feeling it will be a long post so let's just get straight to business. 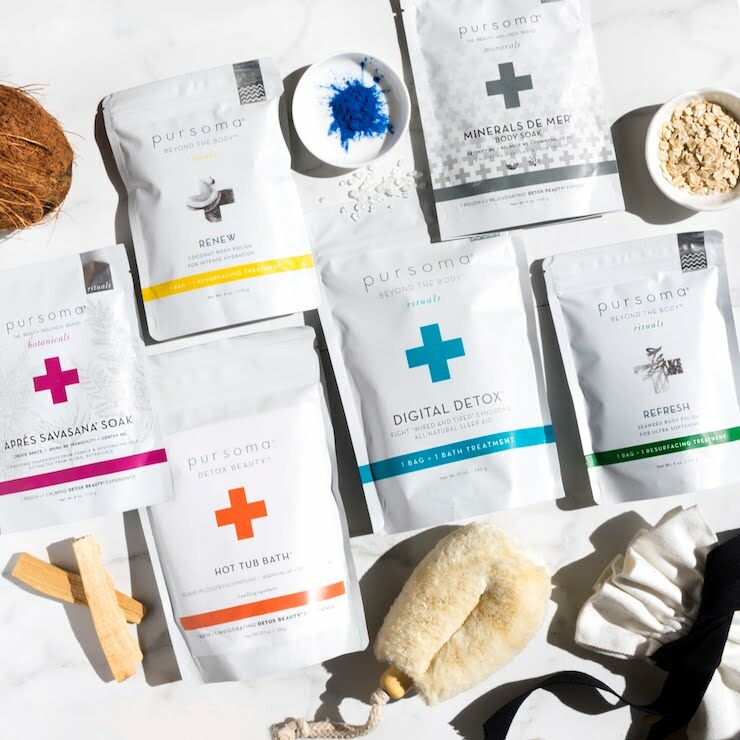 Boxwalla is a bi-monthly subscription service, which means 6 boxes in a year and because I mentioned 6 BH boxes, I think it's only fitting to do the same in this post. February Boxwalla Beauty Box* aka Secret Garden introduced many of us to the wonderful H is for Love products. I'm so grateful for all these amazing subscription boxes because I would probably never tried so many amazing and unique brands! 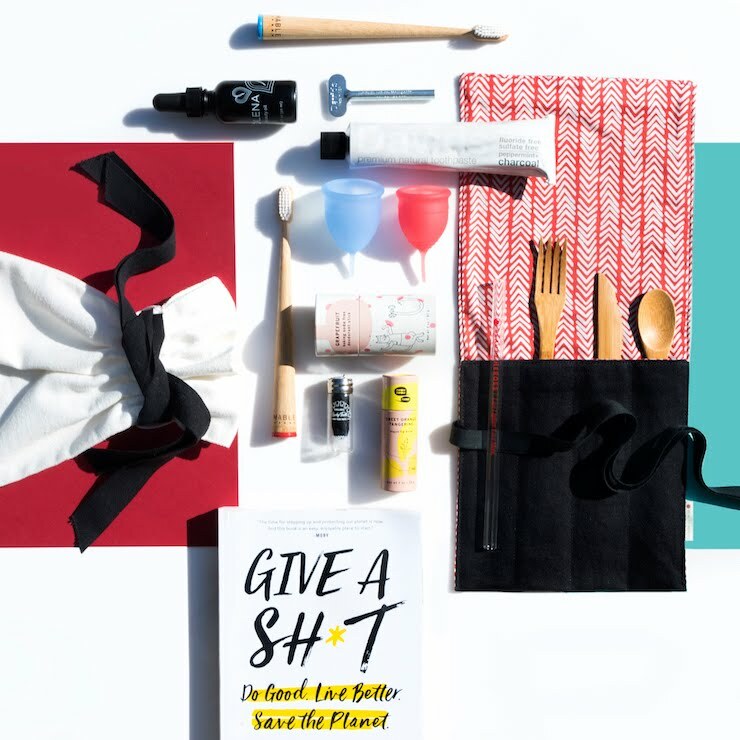 H is for Love is just magical and the founder Bee is a wonder woman. I highly recommend following the brand on Instagram here, Bee is full of knowledge and also funny, not to mention she is a complete babe. Anyways, in the first Boxwalla beauty box of 2017 there were two products from H is for Love. First was the stunning Bara Balm which I loved using. This baby has the best scent and to me it still smells like "potica", a pastry traditionally filled with walnuts & raisins. Slovenian holidays mean it's time for potica. Well this balm smells exactly like the potica's filling. I have no idea why it reminds me of that but I guess a blend of Chinese rose, Vanilla, Frankincense & Lavender brings out holiday memories. 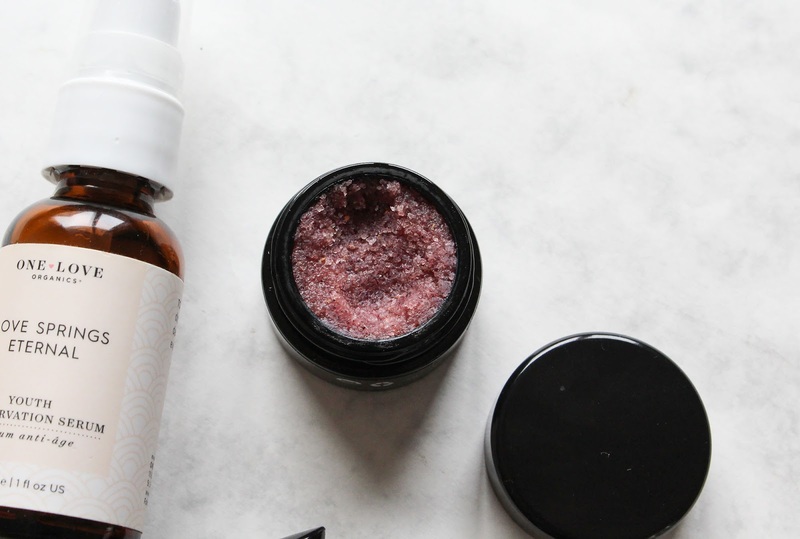 Anywho, Bara Balm is a gorgeous balm made with oils & beeswax (no shea or cacao butters). The other H is for Love product was the Lip Glace in Root & Berry. A beautiful and nourishing lip balm/gloss/tint for your lips. More about these two products here. 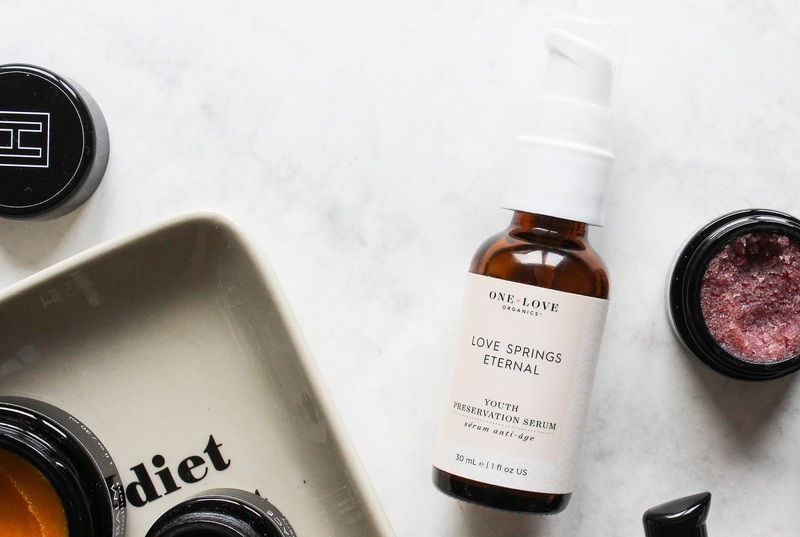 The third product from this box was Love Springs Eternal serum from One Love Organics. I really loved this oil, as you can see here. Lightweight but still hydrating and just lovely. Even though it was all that I kinda forgot about it a little bit once I started using other oils. 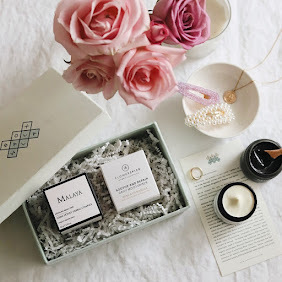 April Boxwalla Beauty Box* aka The Wondering Woman's English Spring brought us two very hydrating and skin loving products, both from the UK. Amly Botanicals Radiant Boost Mist is one of the most luxurious and amazing facial mists I've ever tried. I loved it dearly! This mist is filled with a lot of ingredients and I find the blend so gorgeous. I simply adored it. Very hydrating, soothing + it had a wonderful spray nozzle. The second product was gorgeous as well, and very hydrating. Twelve Beauty Ideal Moisture Level Serum looks like water but it just locked moisture in my skin and hydrated it beautifully. More in this post. 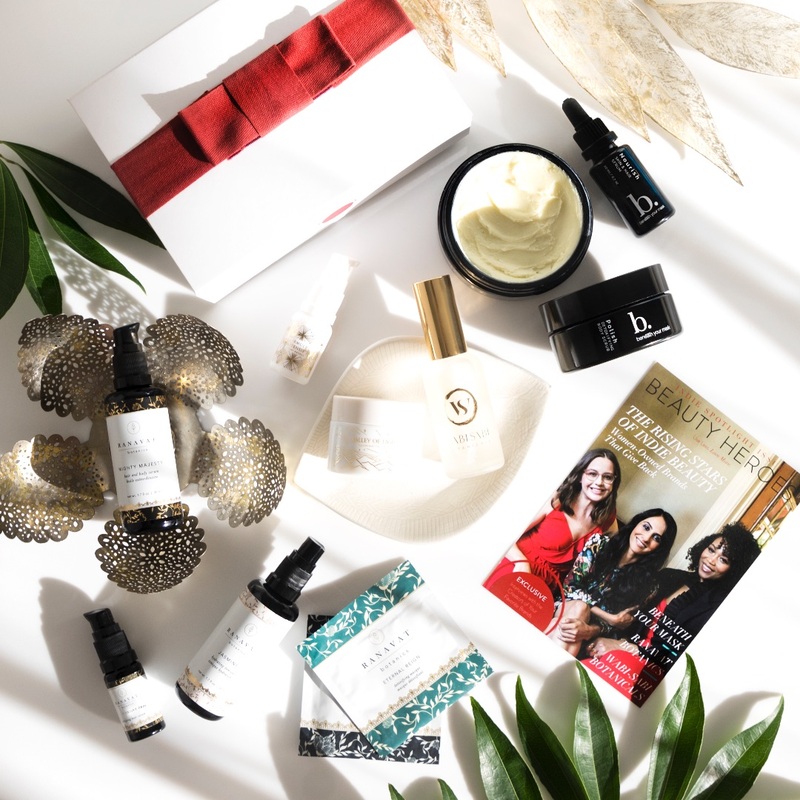 August Boxwalla Beauty Box* aka Summer Comes Softly featured two Odacite products and one from Henne Organics. With heavy heart I will have to say that this was my least favourite box of the year. It's hard to say this cause they were all pretty spectacular and it wasn't anything wrong with this one, but you know how it is. My fave product from the August box was Odacite's Pa + G Serum Concentrate with Papaya Seed Oil. I liked this oil but I don't think I would repurchase. 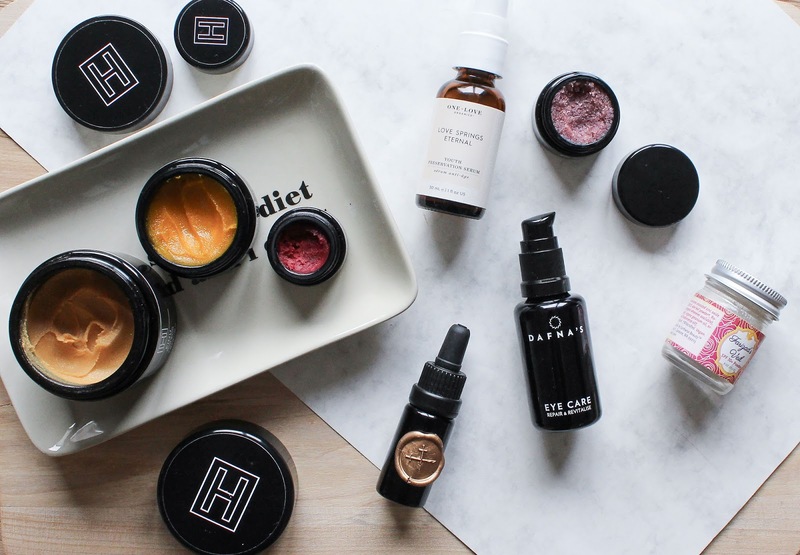 Odacite Oleosomes Time Release Delivery Creme is a lovely hydrating moisturizer and Henne Organics' Nordic Berries Lip Exfoliator is a great product to use before applying a matte red lipstick. More here. October Boxwalla Beauty Box* aka Wild Honey was one of my faves since the brand was yet again the beautiful H is for Love. 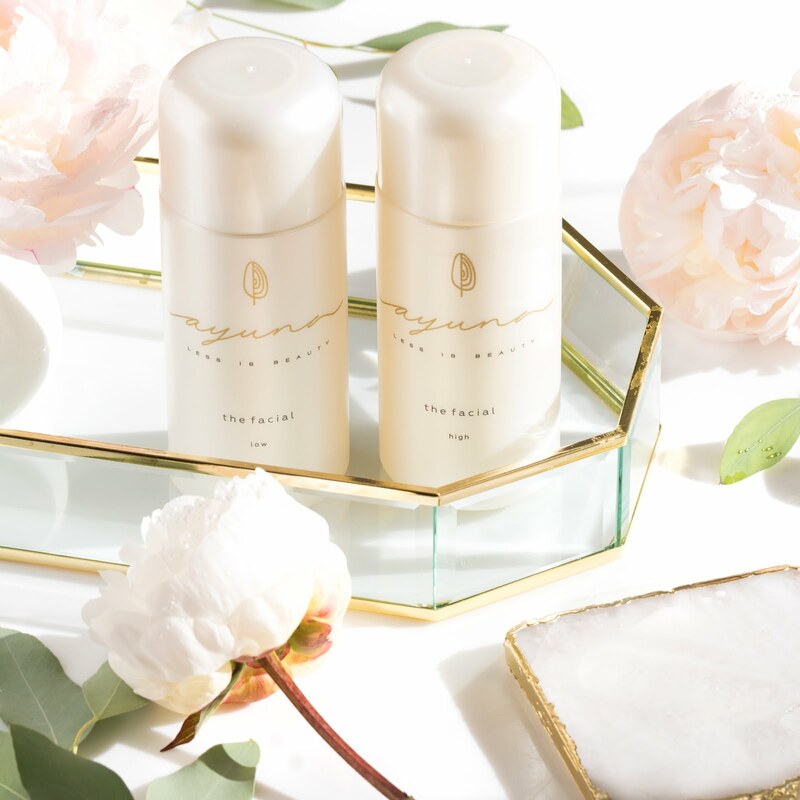 This brand truly is stunning and so effective! In each box there was the new H is for Love product, the silky smooth and sparkly Kinu Glowing Body Balm. 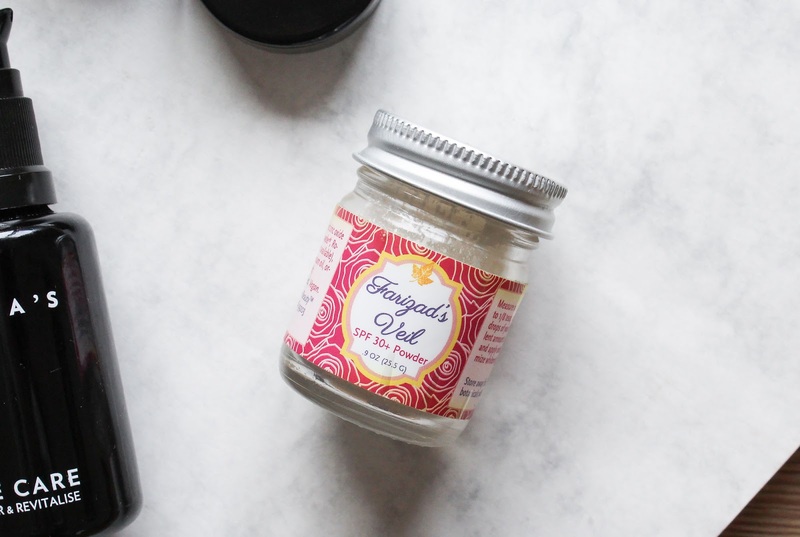 A decadent, whipped body balm with some shimmer. It's nourishing and makes my skin glowing. Literally. Next is Rapha Harmonizing Cleanser which I loved so much that I'm thinking of getting myself a new bottle of it. I love the healing in-house infusions of chamomile and calendula as well as anti-inflammatory CO2 extractions of German Chamomile and Turmeric. 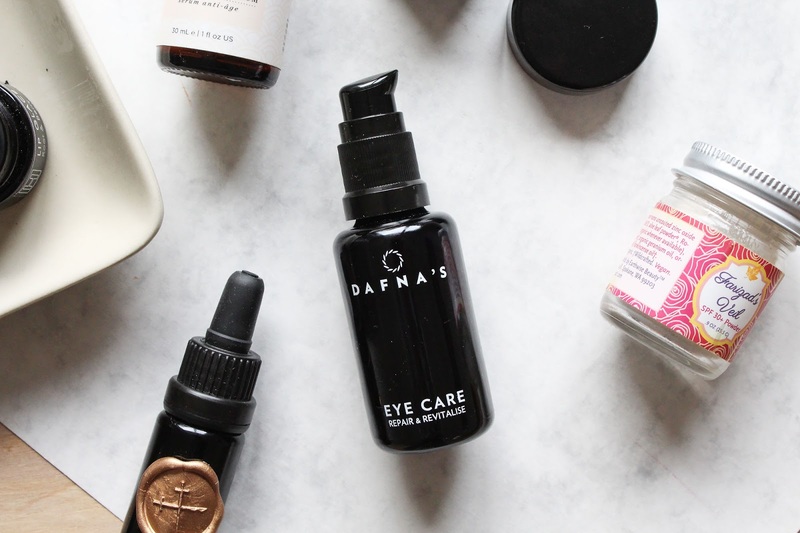 It's true that some other cleansing oils remove mascara better but nothing beats the calming and soothing benefits of Rapha. It is absolutely gorgeous! Last but certainly not least is the Propolis Regenerative Mask. 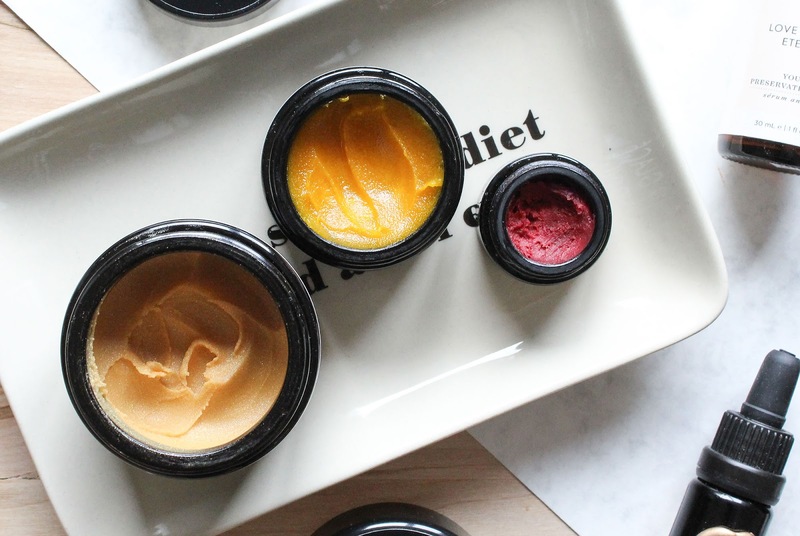 Oh my, this is one potent and effective mask! 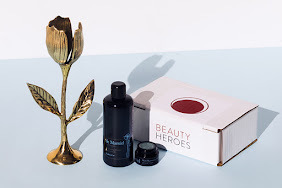 Lavanya (co-founder of Boxwalla) subscribed it perfectly: "A potent mask that contains precious ingredients like rare, skin-brightening white turmeric, vitamin c rich camu camu, antioxidant-filled raw cacao and vanilla bean, French green clay, red alea sea salt that's chockfull of minerals & more! 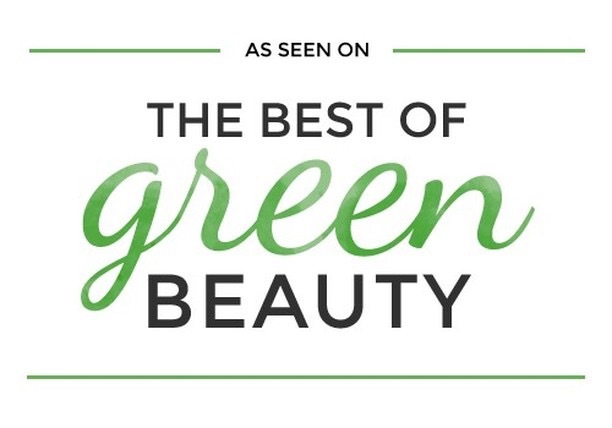 Whimsically named for its ability to stimulate cell renewal and boost collagen production, this mask is magic." It is and once I use up a few mask I will order a new one. More about this box here. Find H is for Love products at The Green Jungle Beauty Shop where you can use my code "Jana" to get 10% off your order (not affiliated). 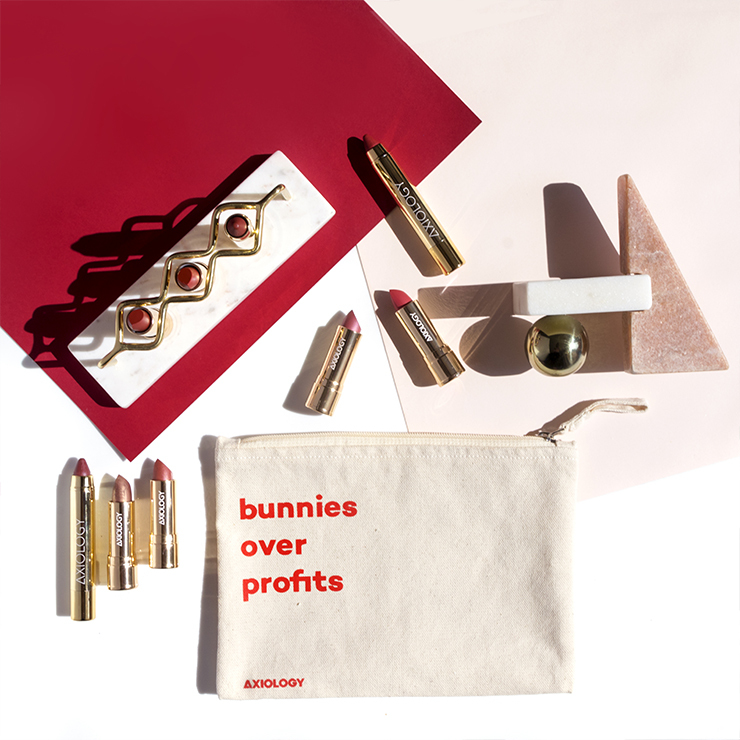 December Boxwalla Beauty Box* aka A Brief History of Timeless Things featured three beautiful brands. 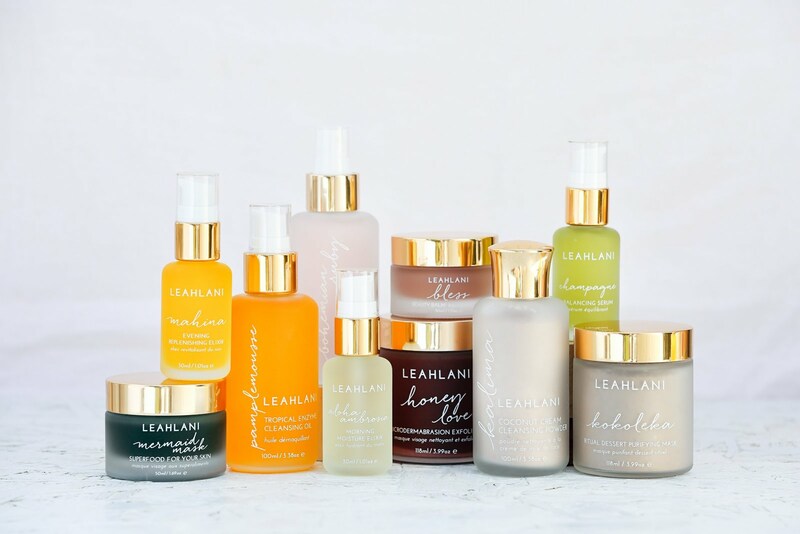 I was most excited to try the Precious Face Oil by Australian brand Lepaar. Their packaging is on point! 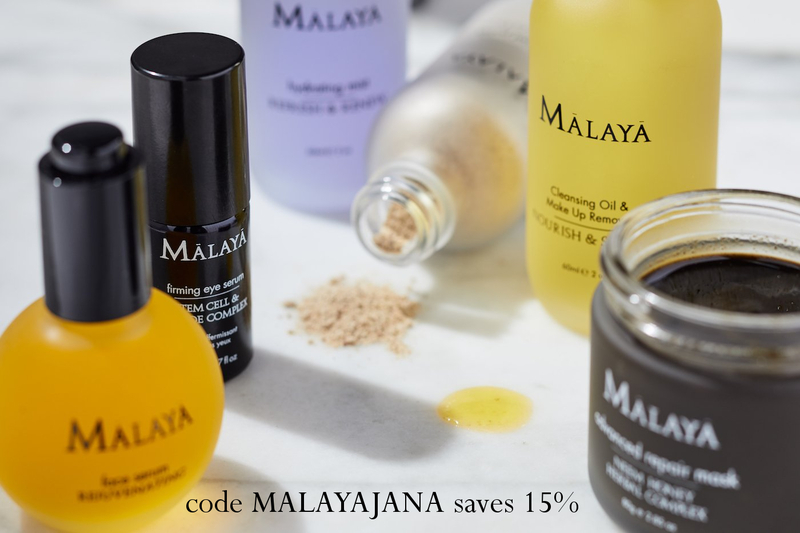 This oil has a rich yellow colour and an array of gorgeous ingredients including my love Calendula, Papaya Seed Oil, Frankincense and more. 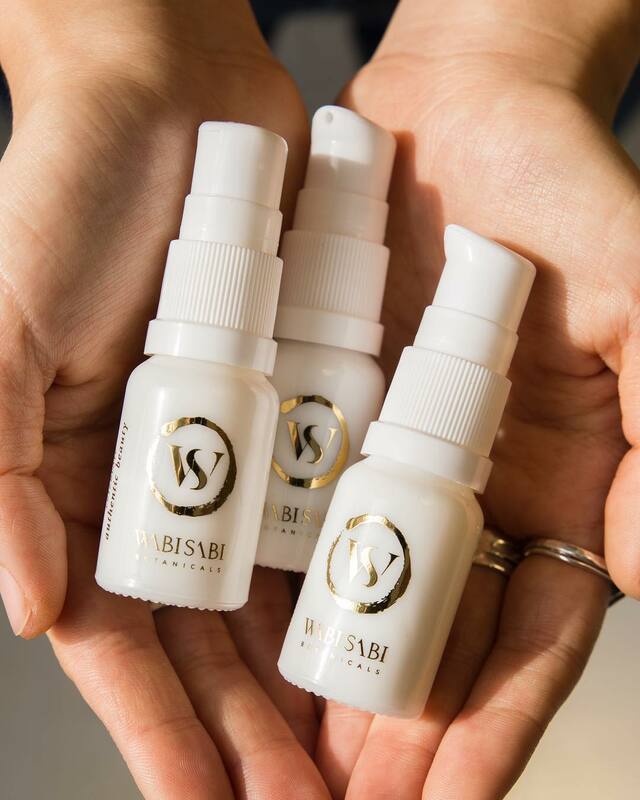 It's special as it is but one ingredient makes it even more special - the serum contains non-nano cosmetic grade 24 K Gold, that supposedly slows collagen depletion. Mind you that I only just received the box last week, but my first impressions are good. 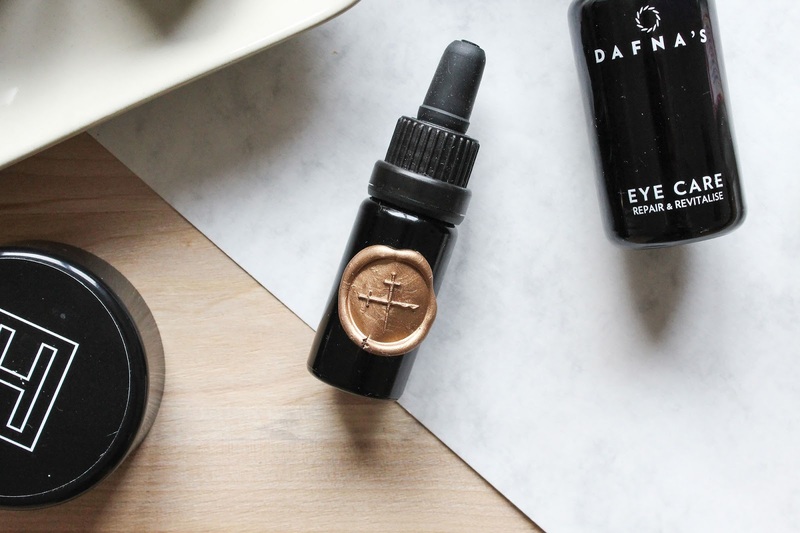 Another product from the box that I was very excited to try and to have in my life is from a Spanish brand Dafna's Personal Skincare, their Eye Care. This is a lightweight eye serum/gel that is beautifully and quickly absorbed into my skin. It's hydrating and lovely. Last addition to the box was a fun one since it was a candle. I love that. The cute little candle tin is from the Rebel & Mercury and the chosen scent is Cinnamon, Nutmeg, Clove. This candle is made from Coconut Wax and has a lead-free cotton wick. It's a beautiful holiday scented candle and even though the scent is very strong straight from the tin, luckily it's not that strong or heavy once you burn it. It gives off a lovely scent that isn't overpowering or causing headache. I like. Those were the Boxwalla Beauty Boxes of 2017. What will the New Year bring for us? Lavanya already started sharing sneak peeks for the February 2018 box and it is going to be good! Follow Boxwalla on Instagram here to learn more about it. You can check out & subscribe to Boxwalla Beauty Box here. Boxwalla also has Book, Film and Book Boxes, if that is more your cup of tea.